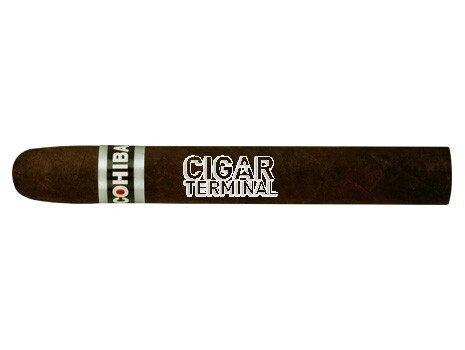 Presentation and construction is near perfect as you would expect from Cohiba. If you like Maduro cigars you won't be disappointed. The batch I ordered all had excellent draw and produce lots of rich, creamy smoke with no issues to report. I'm not much of a Maduro man but gave these a try and was pleasantly surprised. I give them a 4 only due to my preference for other cigar types and admitted lack of experience with anything similar but I certainly would encourage anyone to at least give them a try.